You see, it doesn’t matter what you think your home is worth. It doesn’t matter what you did to make in nicer for your family. The value of your home is determined by buyers. What you enjoyed about your house may be irrelevant when it’s time to sell. 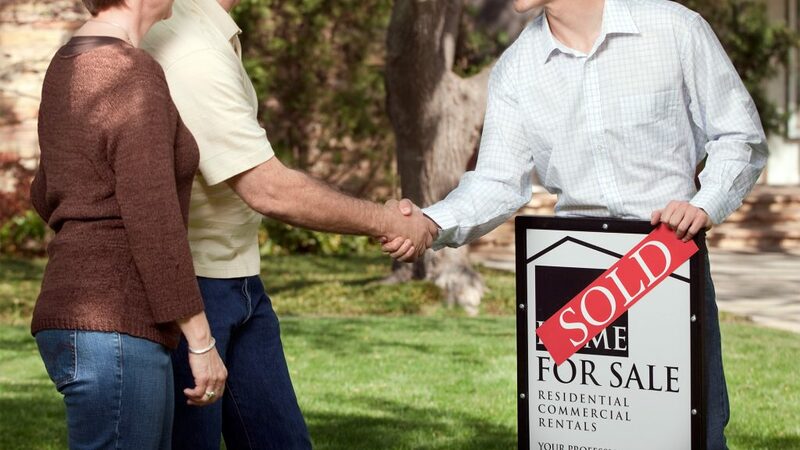 Think in terms of what buyers want, and use some of the following advice on selling a house.